When countries go to war, we usually think of all of all the death and destruction that happens during the time of war. 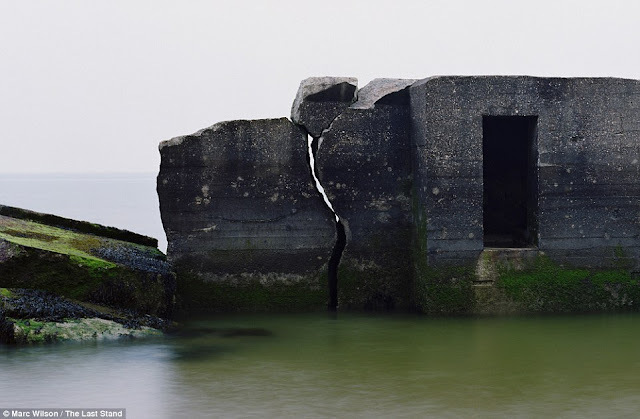 But what about the battlefields left long after the war has ended? 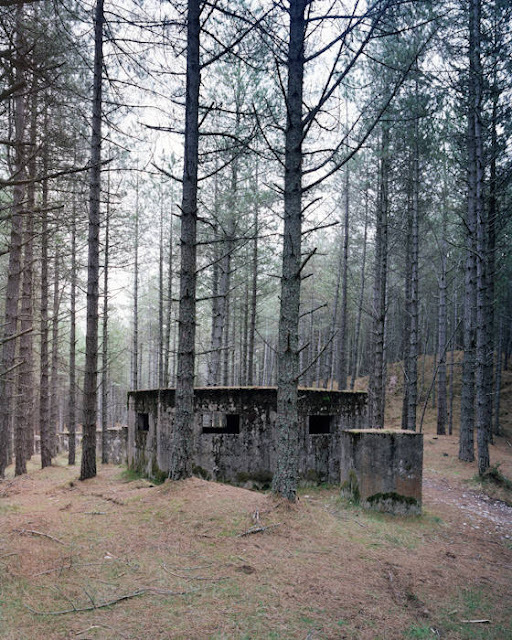 They are usually abandoned, giving you an emotional and serene landscape to really take in. 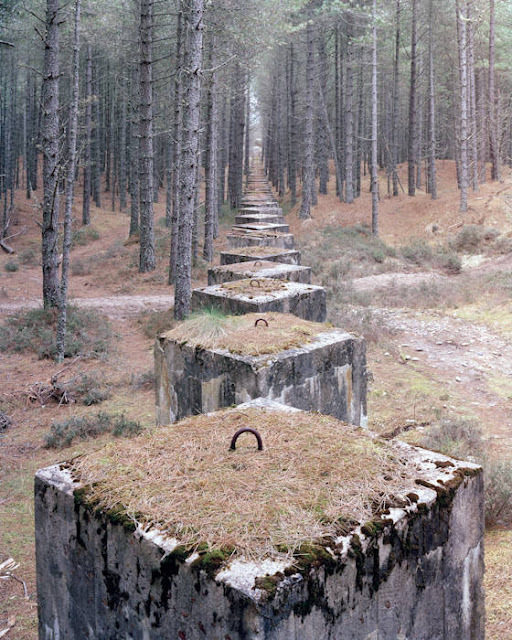 Europe was involved in many wars during the 20th century, which left behind many abandoned battlefields. Not only are the battlefields abandoned, but oftentimes you will see abandoned military fortifications as well. 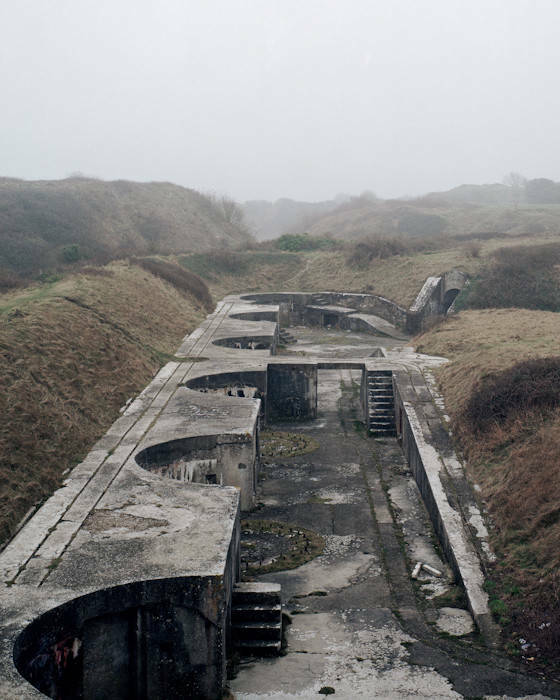 These fortifications are buildings that were usually designed for the defense of territories during war. 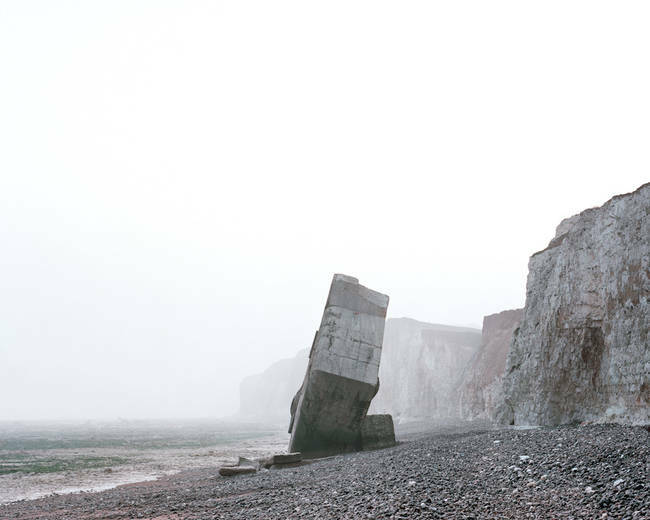 They also used to solidify rule in a region during a more peaceful time. 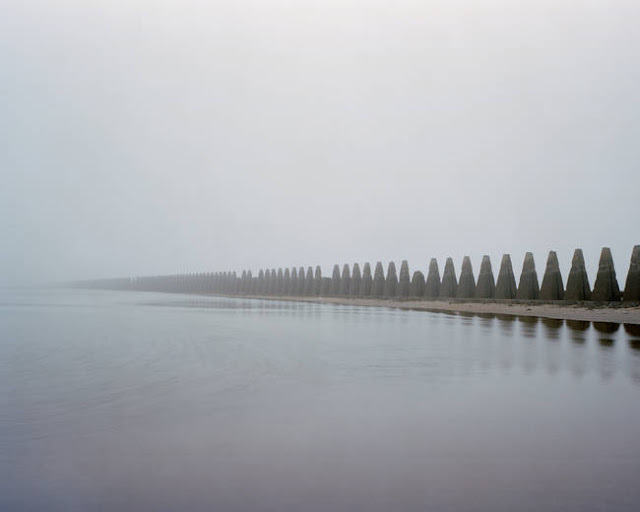 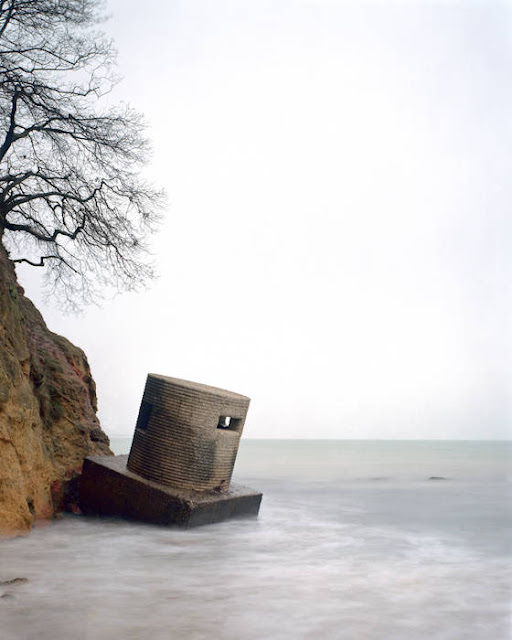 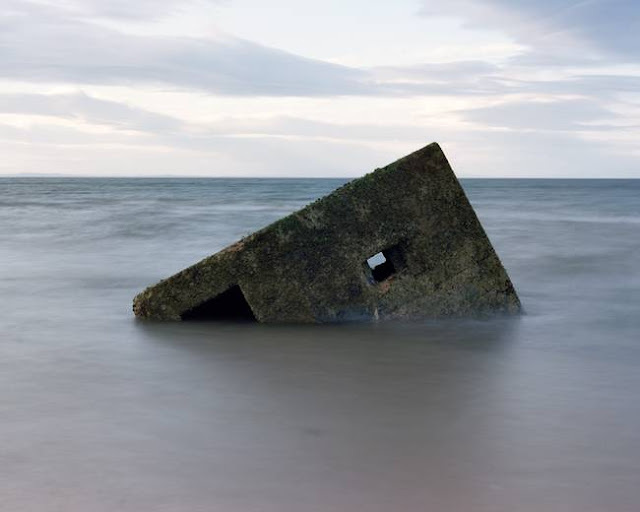 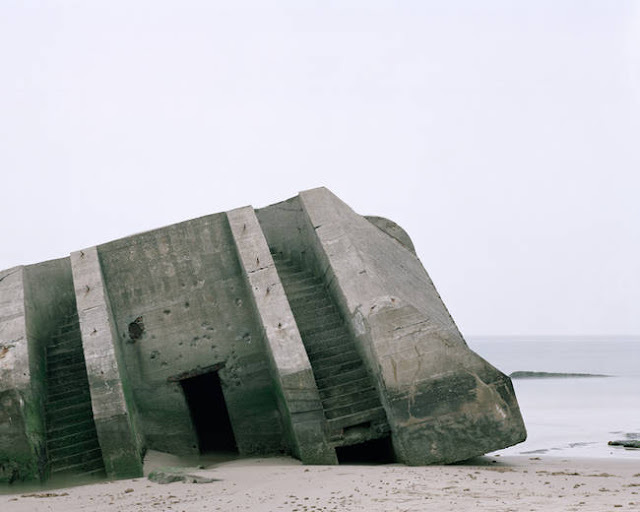 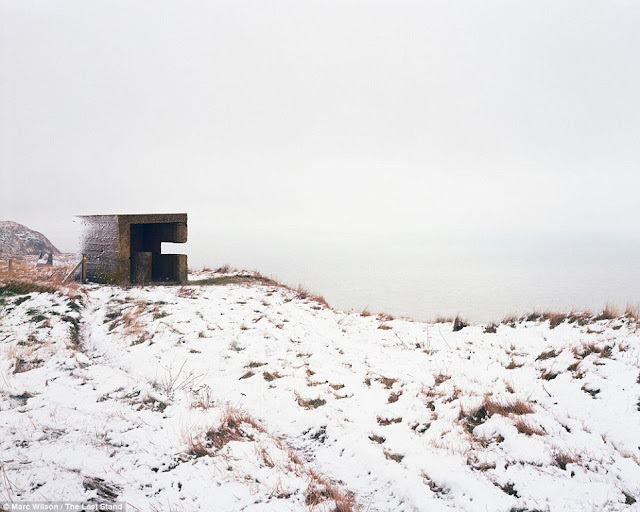 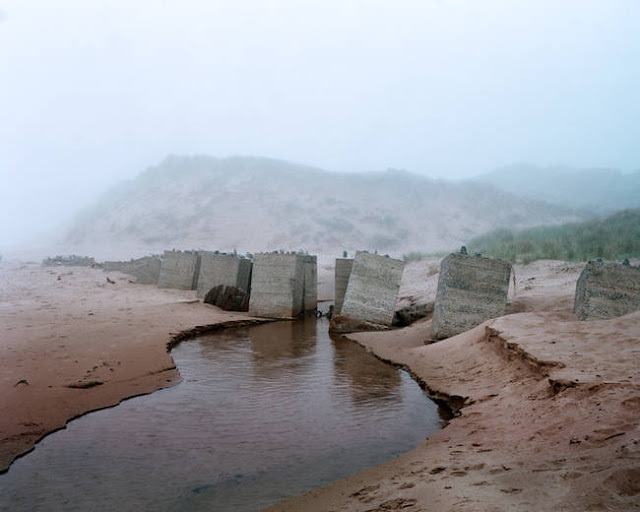 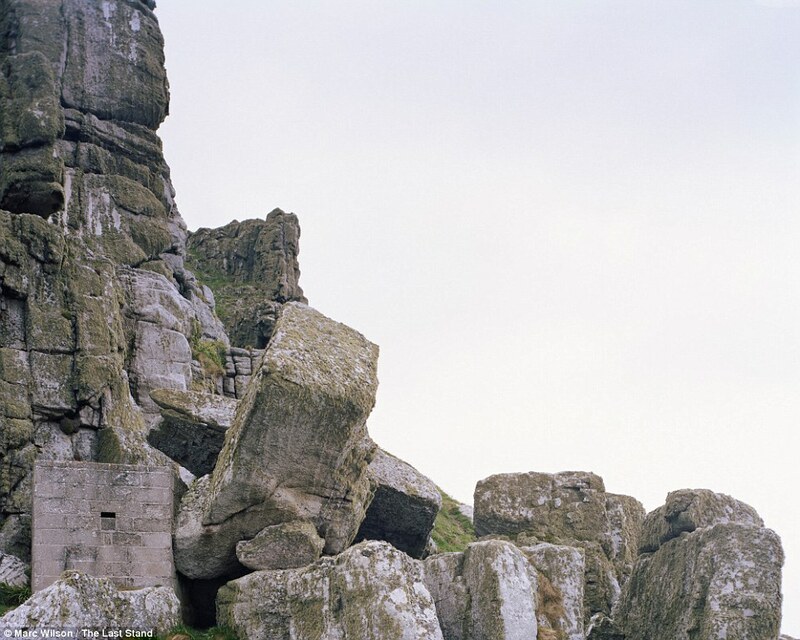 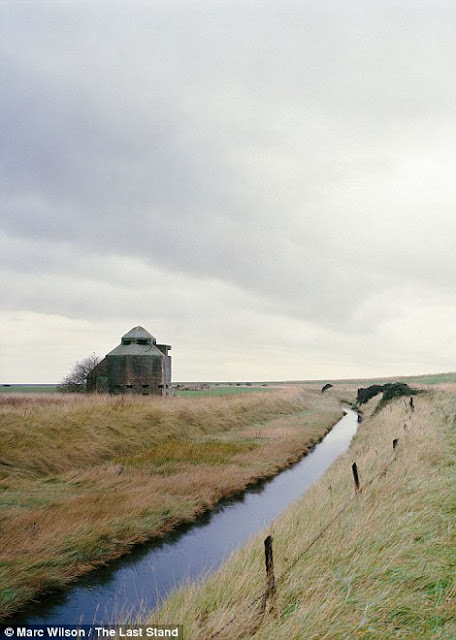 Here are some amazing pictures of military fortifications from photographer Marc Wilson in Europe that will give you an eerie, yet calm feeling.